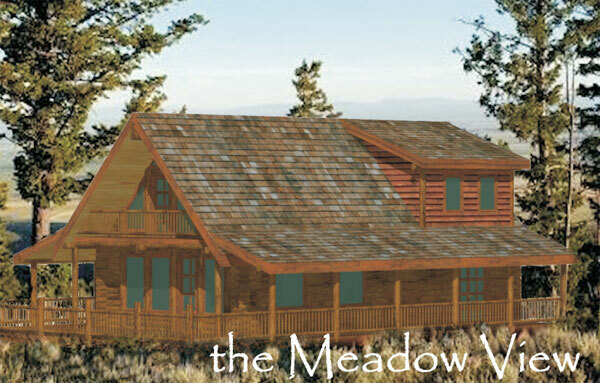 The perfectly proportioned Meadow View works well for families or retirees. The beautiful great room includes a full kitchen with island countertop, offering nice separation of space. A dining area and comfortable seating area make relaxing or entertaining a pleasure. The downstairs master bedroom offers privacy. 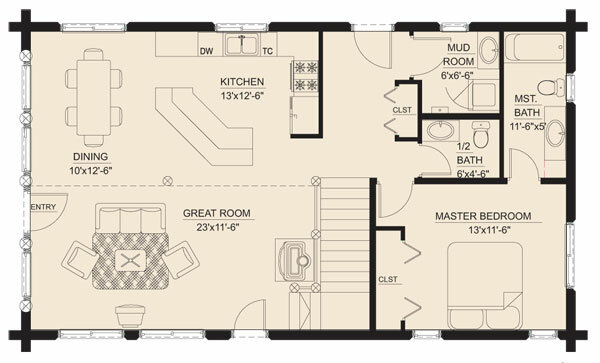 A second 1/2 bath and mudroom are also on the main floor. 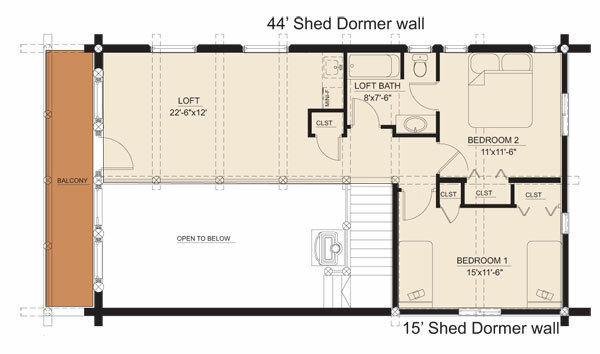 The upstairs loft can be configured for two more bedrooms and another full bath. The open loft area can be used for any number of purposes — office space, reading nook, children’s play room or crafting center are just a few ideas to get you thinking!